We will begin our 2015 year of teaching at Orchard with three weeks focused upon the unique history of God at work in miraculous ways through the history of our local congregation. At a point later in 2015, we will feature a teaching series focused upon A Unique Future that God may have planned for Orchard Hill Church. The focus of these series is to give God glory for what he has and what He may still do. 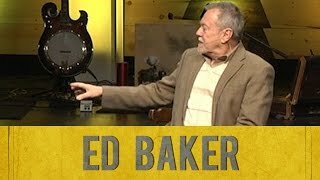 Ed Baker will describe what God has taught him and how God has led him through 33 years of impactful ministry. Ed has recently retired but continues to serve as one of Orchard’s teachers. 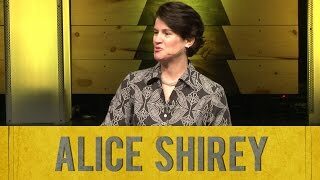 Alice Shirey will share some of the “unique history” from her life (and our life as a congregation) in the area of God using women teachers and leaders within our church family. 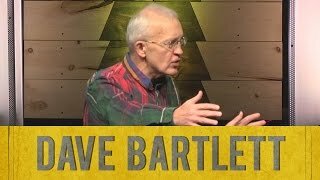 Dave Bartlett will focus upon “a unique history” of God directing Orchard’s congregation through 30 years of decisions and directions. He will tell stories of God using scriptures and individuals to lead and guide the ministries of the congregation.